The Proteus sound modules revolutionized the sample playback industry. 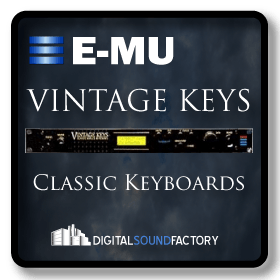 These early 1U rack modules hand a great wealth of sounds allowing musicians to get the sound they were looking for quickly. This collection represents five of the early Proteus modules with a total of 640 instruments – 38 Megabytes. The Proteus 1 was released in 1989 as the first synthesizer module that E-mu Systems had ever produced. 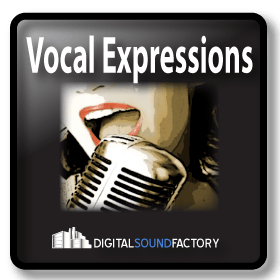 It contains 32 voices of multi-timbral samples, coupled to a basic synthesizer sound architecture. The sounds for the Proteus came directly from the EIII library. The Proteus 1 includes pianos, organs, strings, horns, guitars, basses and drums. The sound is laid back, yet very effective in the popular music mix. When introduced, the demand for Proteus was so great, E-mu Systems could not produce enough of these modules. The Proteus was a massive hit that started the revolution of sound playback modules. The Proteus 2 was released in 1990 at Summer NAMM in Chicago. It was the first time high quality orchestral samples could be bought in a sub $2000 module. Previously an expensive sampler was needed. The new module contained 32 voices of multi-timbral samples, coupled to a basic synthesizer sound architecture. The sounds for the Proteus 2 came directly from the EIII library and include a wide range of strings, brass, wind and orchestral percussion. The Proteus 2 sound is very distinctive and it has been used on lots of records in the early 1990’s. It still remains a cheap means of getting an Orchestra into your music. The Proteus 3 was released in 1991, enabling musicians to access a tremendous range of Ethnic instruments without the need for an expensive Emulator. It contained 32 voices of multi-timbral samples, coupled to a basic synthesizer sound architecture. The sounds for the Proteus 3 came directly from the EIII library and includes ney flutes, celtic harps, shofars, bagpipes , tablas, tamburas, banjos and didjeridoos. This SoundFont collection has good ethnic sounds that still stand up today, and if you have an EII or even an EI, you may recognize the sounds! The Orbit was the first in E-mu’s line of dance modules. 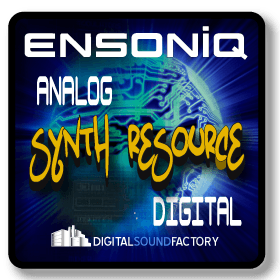 Strictly engineered for the techno artist, it had 8 MB of samples of great vintage analog sounds plus many familiar and typical sounds used in house, hip hop, trance, and techno. This SoundFont bank is great for filling tracks with lush sweeping pads, or trancing along a 303 bassline pattern and filtering away. The sounds are digital so they are a little harsh and ‘tinny’ but add a little ‘verb and some delay and it sounds great! Orbit has been used by lots of techno artists around the world including Todd Terry, Roni Size, ATB, and Orbital. 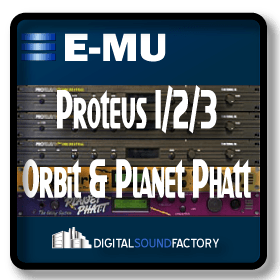 The Planet Phatt was E-mu’s synth module designed with classic hip hop, modern R&B, acid jazz and trip hop in mind! This SoundFont has all the sounds you need to create PHATT tracks! Tight basslines and thumpin’ 808 kicks, this box has it all. 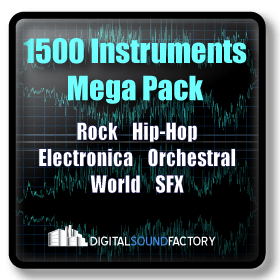 It also includes all the common lead and rhythmic sounds in hip hop, rap and R&B. Oh yeah, and the sounds are great! A definite must for any PHATT situation. Planet Phatt has been used by dozens of famous artists, including Roni Size, ATB, and Hardfloor!